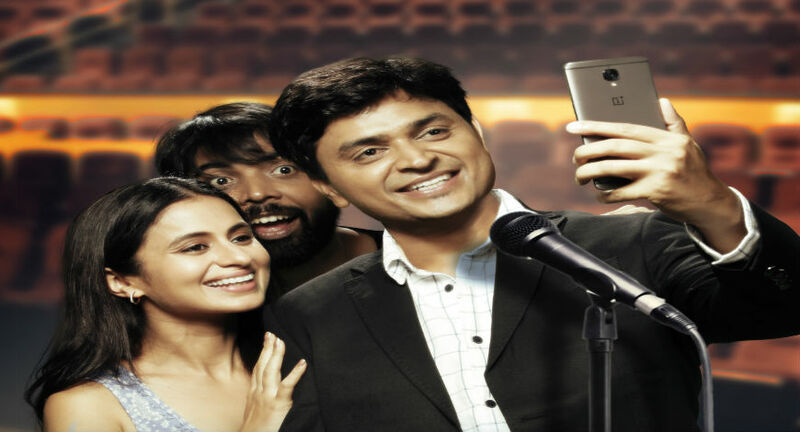 Humorously Yours is a slice of life comedy-drama that chronicles the adventures and misadventures of our protagonist Vipul Goyal - one of the best stand up comics in India and featuring the who's who of the Indian Stand Up Comedy scene like Tanmay Bhat, Kanan Gill, Abish Mathew, Sapan Verma, Zakir Khan, Varun Thakur etc. At the forefront the web series revolution with India's two most successful releases Permanent Roommates & Pitchers,with over 50 million views, The Viral Fever is India's premier digital entertainment network. Founded by Arunabh Kumar, Creative Experiment Officer (CEO), the company is creating headlines globally and within India, revolutionising the way Indians access entertainment. Loved by India's youth, TVF is a pioneer in the new genre of online entertainment, with a focus on progressive and new-age content. 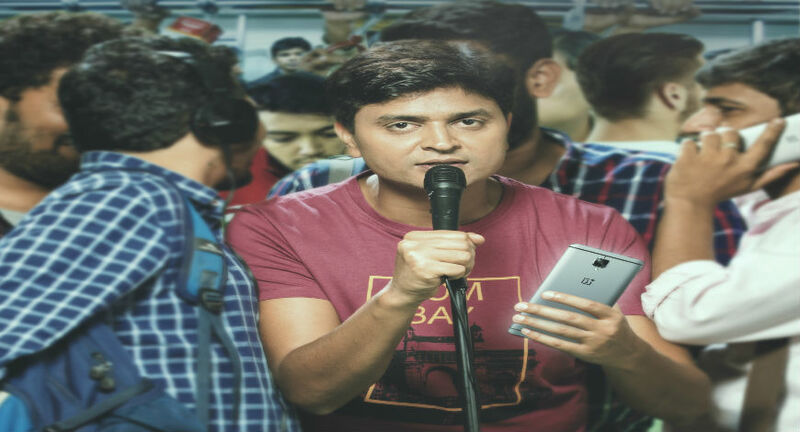 Humorously Yours is a journey of Vipul who wants to Make it Big as a Stand- Up Comedian and his life oscillates between his hotels, a suitcase and his friends. An ambitious youngster, Vipul graduated from an esteemed institution that led to a secure engineering job - which he boldly decides to quit as he sets out to pursue his passion – spreading smiles as a Stand-up comedian. Set in Mumbai with stints in Bangalore and Goa, the show revolves around his observations, enjoying precious moments and encounters with humor in particular and the human race in general. Starring : Vipul Goyal,Rasika Dugal and Abhishek Banerjee.